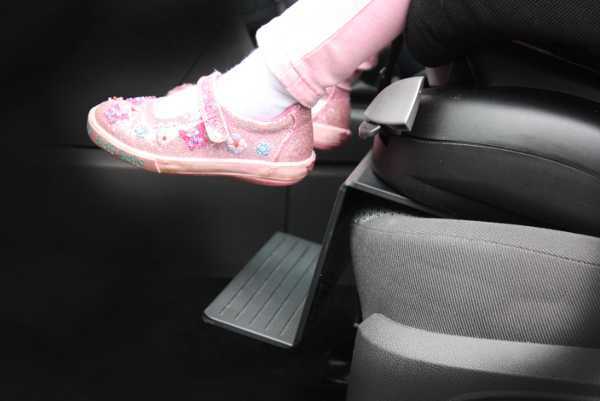 This handy device to help children get into their car seat is now available in Australia.It was only a matter of time before this great product, My Car Step, made it to our shores. 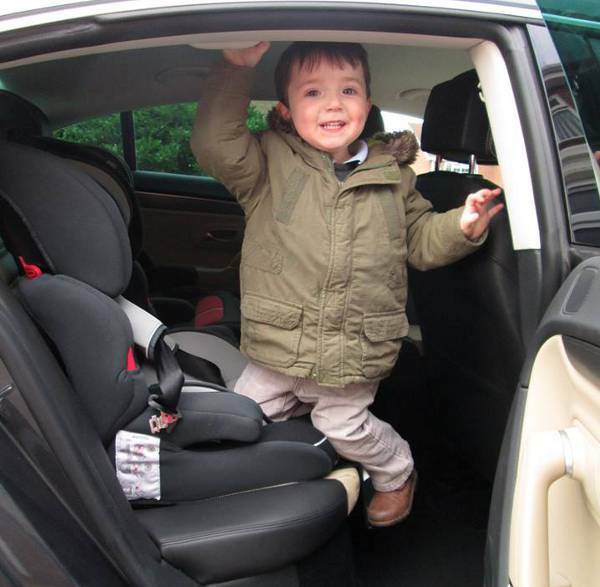 My Car Step allows children the independence of getting in and out of their own car seat without needing to leap from a great height. And My Car Step saves parents the pain and strain of having to lift children in and out of car seats. It’s a win-win. 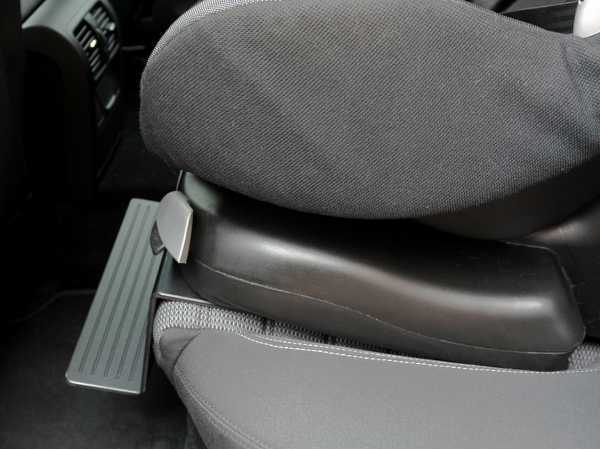 It works by sliding in between the child’s car seat and the seat of the car. It’s suitable for toddlers weighing between nine and eighteen kilograms, and has been subjected to safety testing. My Car Step is now available locally from The Stork Nest for $59.95.